"Prepare to be amazed" is the first line on the back of the box of millergoodman's ShapeMaker blocks. We could not agree more! We were so amazed at the quality, craftsmanship and innovation of this toy when we first cracked open the box and continue to be the more we play with it. This set of blocks is destined to be a classic in our household. For now, Avery enjoys the different animals and designs that we form with the blocks but it won't be too long before she creates some of her own! Here is a description from millergoodman's Shhhop site: "Winner of a gold award at the 2009 Practical Pre-School awards. 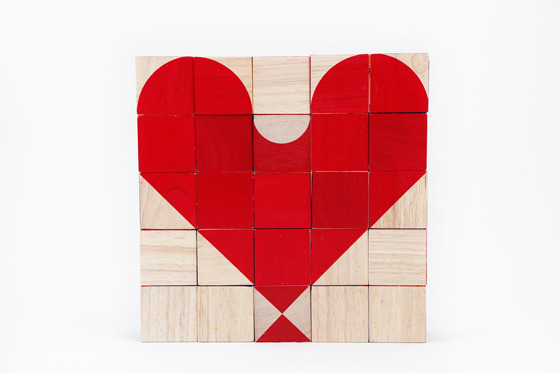 ShapeMaker is a set of 25 colourful, geometric design, hand printed, beautifully crafted, environmentally friendly hardwood blocks made of rubber wood - a replenishable wood. 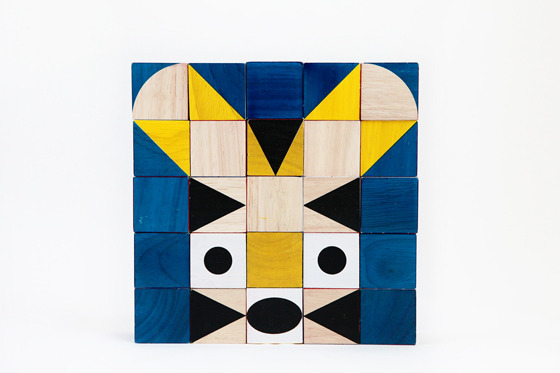 The blocks can be excitingly arranged to create a menagerie of thousands of surprising creatures and tons of sparkling, imaginative, engaging images that guarantee to delight children of all ages. 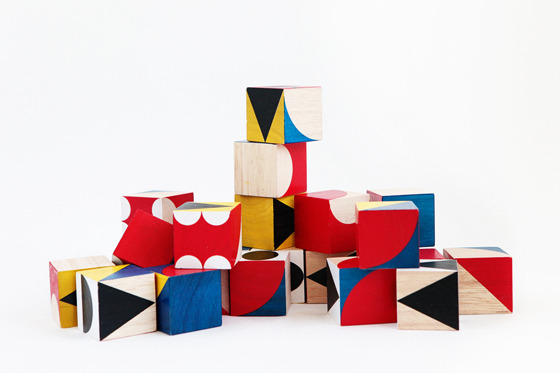 The blocks perfectly illustrate millergoodman’s commitment to combine function with the highest design principles, producing beautiful, sensitive New Classics in the children’s market." We purchased our set of ShapeMaker blocks from The Wooden Wagon. Click here to see more creations and here to see the ShapeMaker blocks in action.